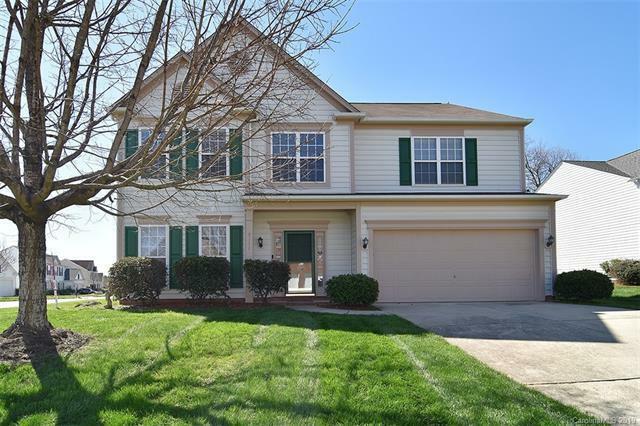 Lovely, 4 bedroom, 2.5 bath home in the desirable community of Highland Creek. 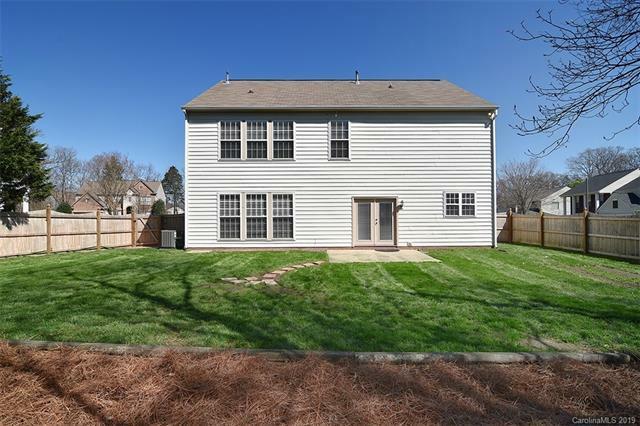 Beautifully remodeled kitchen with granite, tile, dual convection oven, and built in desk work space. Master retreat is spacious with Spa like master bath including seamless shower and granite dual vanity. Updated light fixtures. New dishwasher and microwave. Brand new high efficiency HVAC system with warranty and Nest thermostats. Home is equipped with Nest Protect carbon monoxide and fire detector and Ring video doorbell. 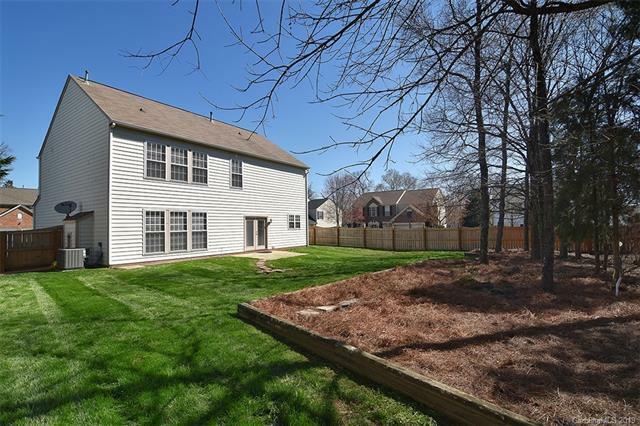 Fenced yard w/mature landscape on cul de sac. Finished garage w/tons of storage. Highland Creek has several swimming pools, club houses, golf course and tennis courts. 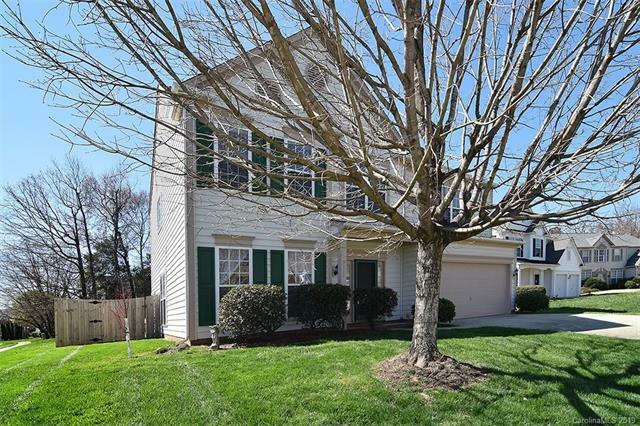 Easy commute being just minutes from interstate 485, 77 & 85. Fantastic shopping, dining and entertainment at nearby Concord Mills and all new prosperity shopping area.